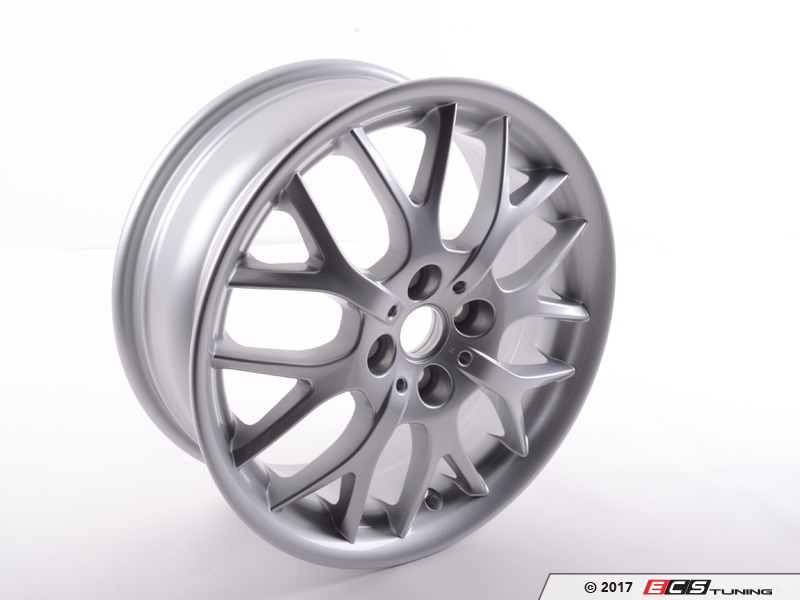 R90 BBS Clearance MINI Wheels Over 50% Off & Free shipping : Only @ ECS! 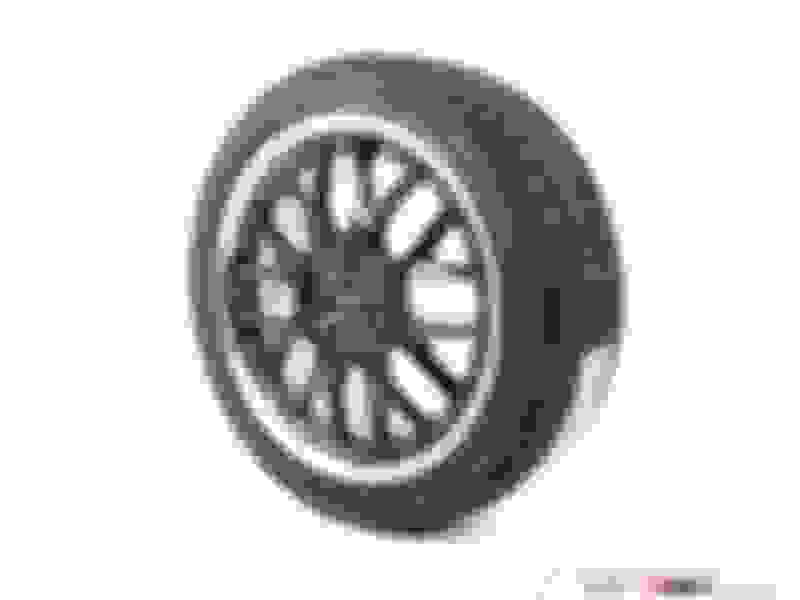 Start the season right with some clean new wheels and fresh rubber. Everything you need to mount on the car and drive—while skipping the trip to the tire shop! 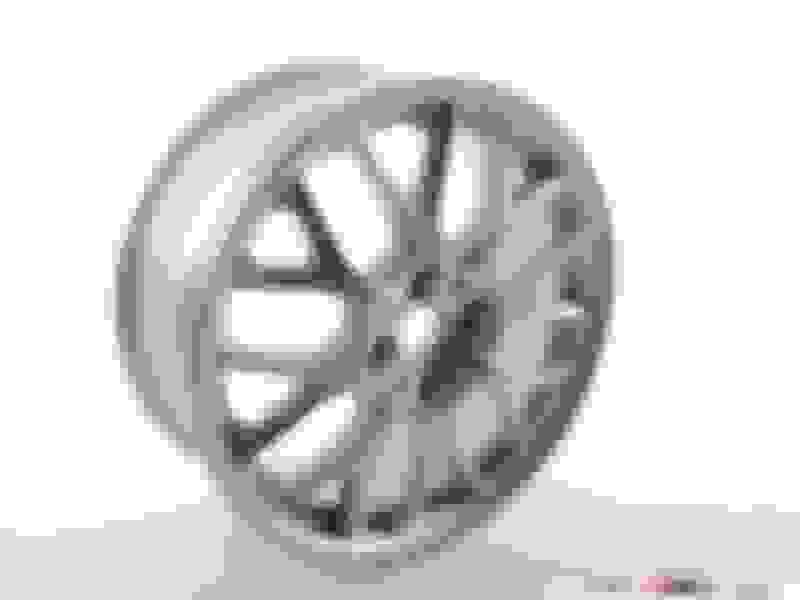 Some of the most famous styles of MINI genuine wheels from individual 16" R90s to full set of 17" R90s that are ready to bolt on. While Supplies Last! 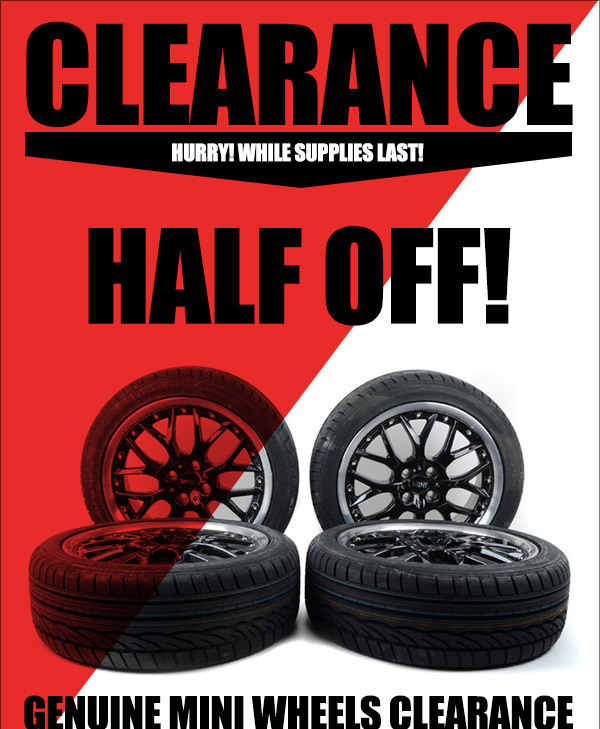 We did it again and brought you the wheels you love at a great price..... ONLY @ ECS! 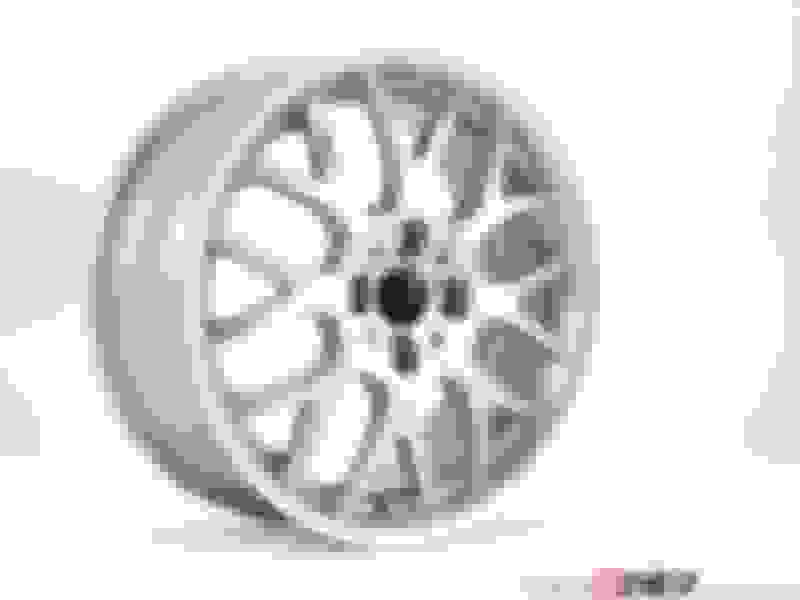 These are factory BBS Germany and Cromodora Wheels : Made in Italy! 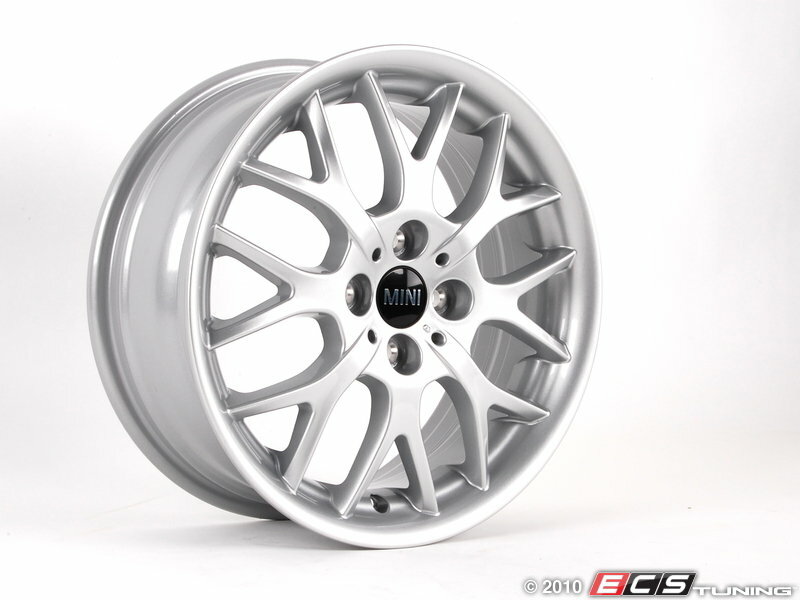 :: ECS Tuning :: MINI R90 BBS Wheels & Tires Set ! New To Pelican - RaggTopp Convertible Top Care Products! 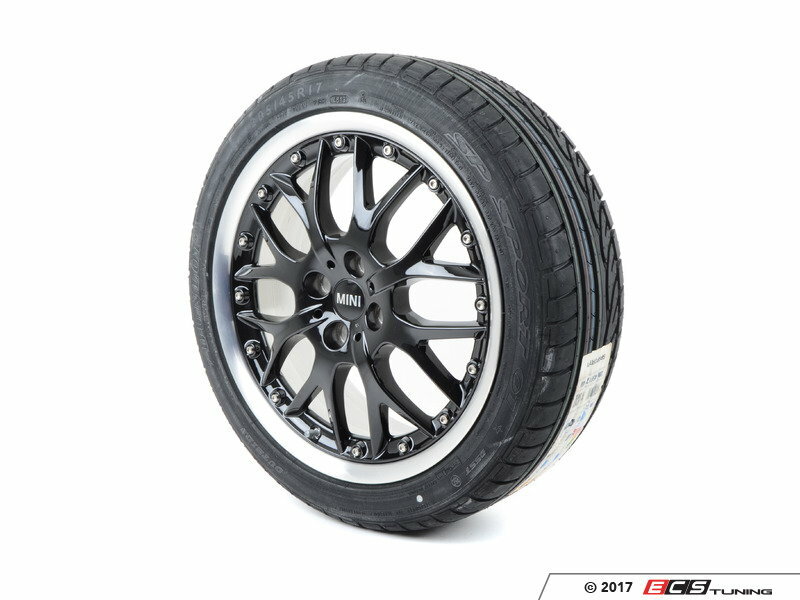 Quick Reply: R90 BBS Clearance MINI Wheels Over 50% Off & Free shipping : Only @ ECS!